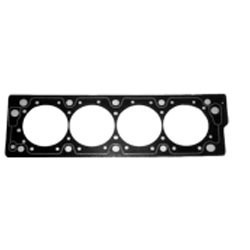 Prominent & Leading Manufacturer from Ludhiana, we offer camshaft peugeot 405 0801 pi, thrust washer for peugeot, wheel hub for peugeot 405, conrod bolt with nut for peugeot, valve guide for peugeot and exhaust gasket kit for peugeot 405. 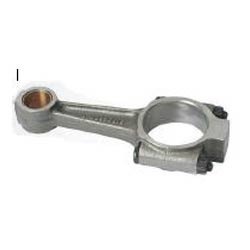 We are ranked as one of noteworthy manufacturer, trader and supplier of Camshaft PEUGEOT 405 0801 PI that is used to operate poppet valves. 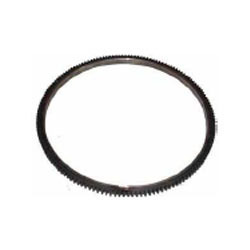 The camshaft offered by us is provided in bulk quantity on demand of customers. 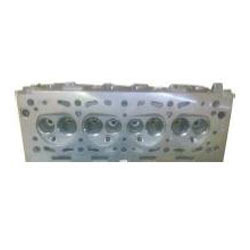 This camshaft is manufactured at our end using best quality material and latest technology. 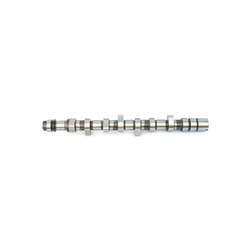 Our offered camshaft is highly demanded in the industry due to its durability & perfect finishing. 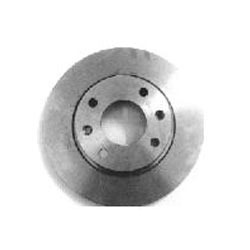 Owing to our skilled expertise and in-depth knowledge in this domain, we are engaged in offering Wheel Hub for PEUGEOT 405. 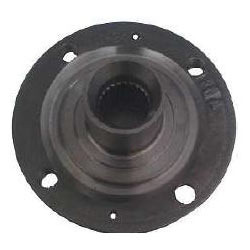 This wheel hub is manufactured using best material & leading techniques in compliance with the set norms of industry. 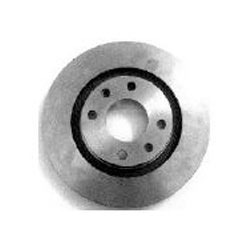 Offered wheel hub can be available in customized options as per the specifications of customers. Our wheel hub is tested by our quality controllers to ensure the flawlessness. 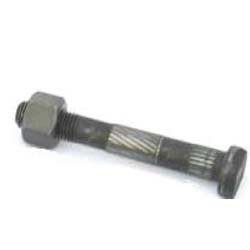 Being a remarkable entity, we are actively engrossed in manufacturing, trading and supplying Conrod Bolt with NUT for PEUGEOT. 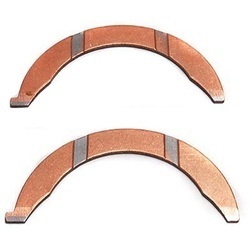 These products are checked in terms of quality in order to deliver a flawless range. 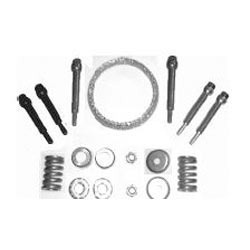 Offered products are provided in numerous specifications as per the requirements of our clients. 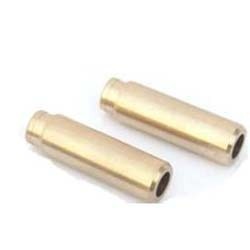 The products offered by us can be availed at affordable prices. Our honest business standards and quality excellence has helped us to offer qualitative Valve Guide for Peugeot. 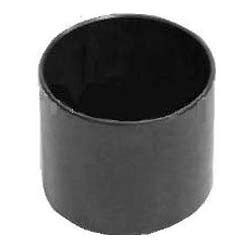 This valve guide is available from us in diverse specifications as per the market requirements. 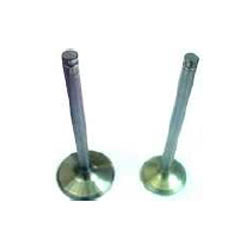 Offered valve guide is tested in terms of quality to ensure the flawlessness at customer’s end. 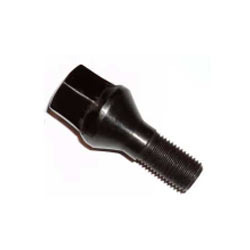 In addition to this, the valve guide offered by us can be availed at competitive prices.